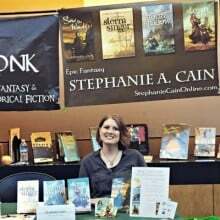 Join me at the General Lew Wallace Study & Museum for a small author fair for Indiana authors! 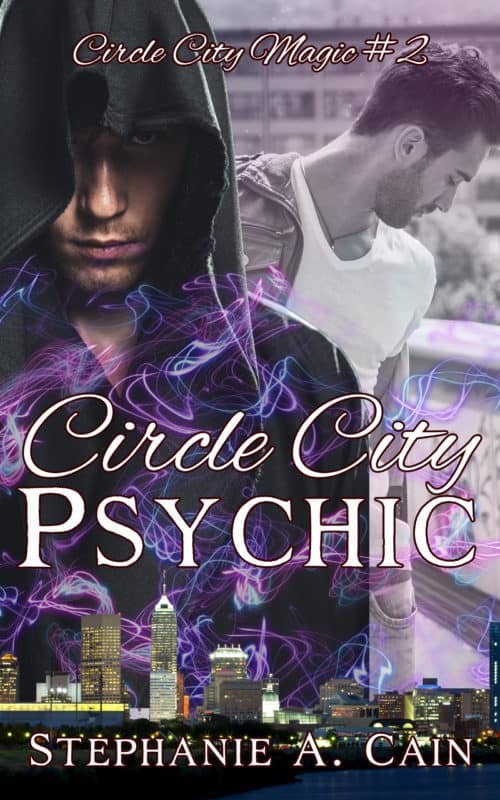 Other authors include Laura VanArendonk Baugh, Ray Boomhower, Kelly O’Dell Stanley, and Tim Timmons. Participating authors will be selling their works and signing books. 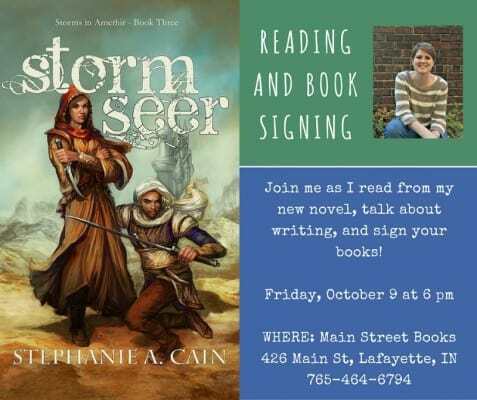 Come meet local authors and check out the literary talent of Central Indiana! 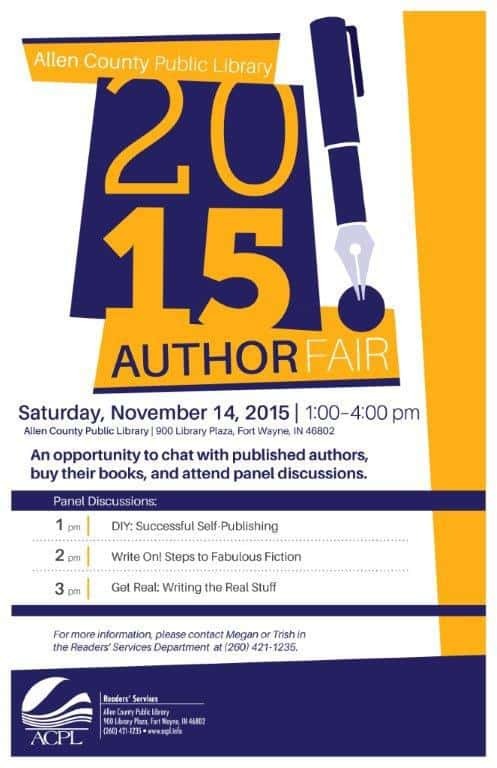 Meet and visit with dozens of local authors at this FREE event! Interested in writing? Visit with one of the local writing groups! Interested in finding unique, local gifts? 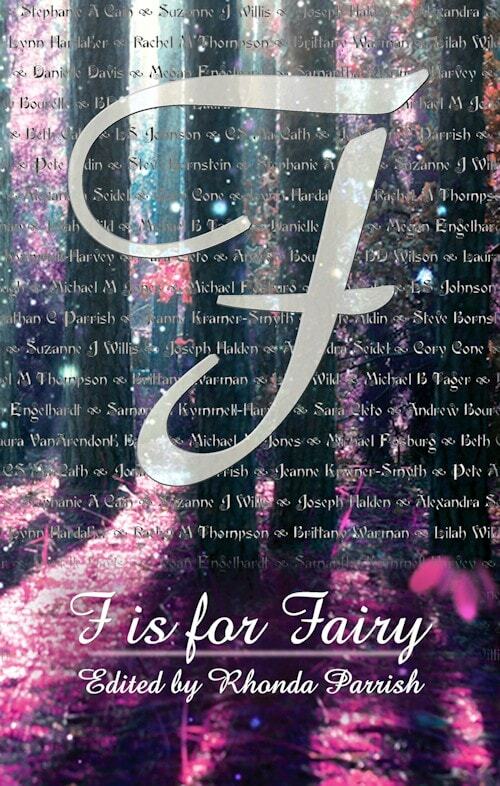 Get a head start on your holiday shopping by supporting local authors!